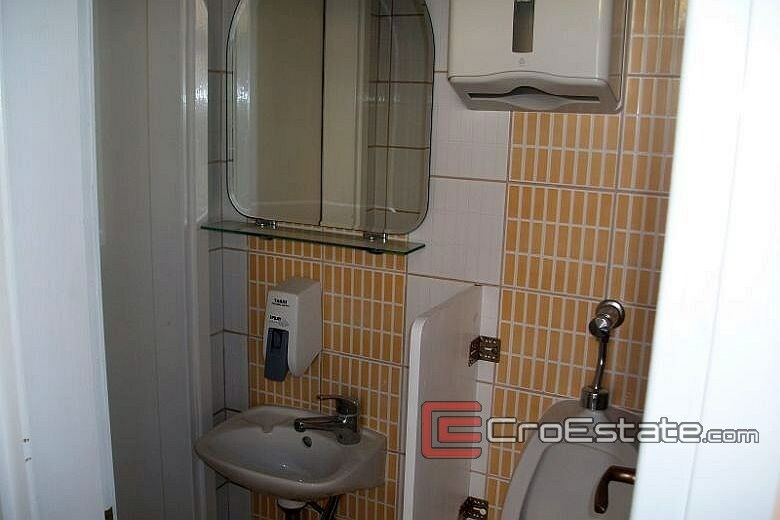 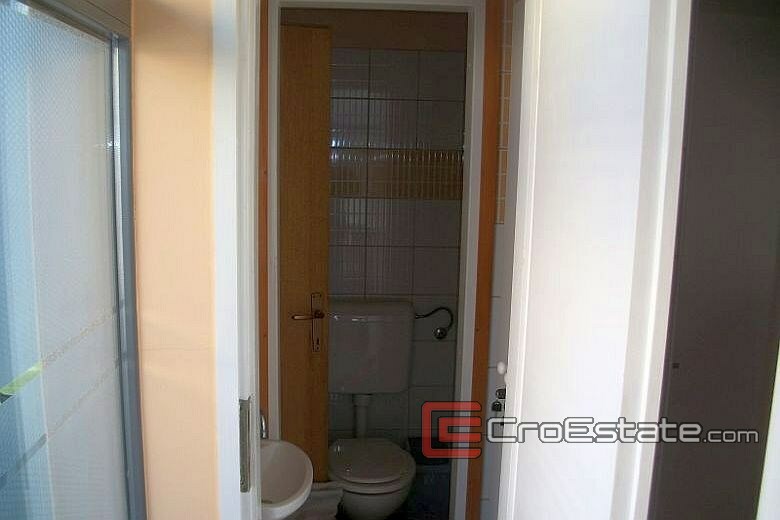 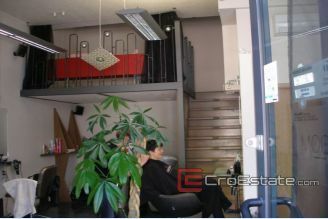 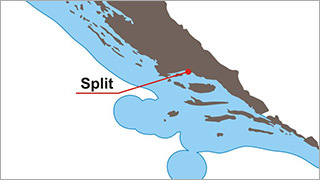 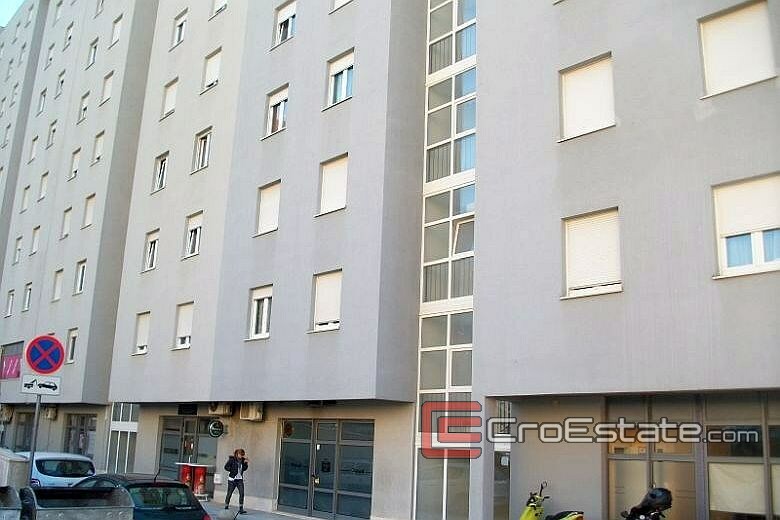 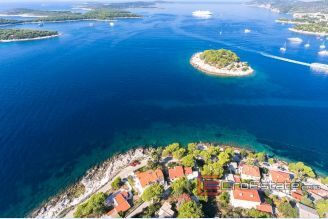 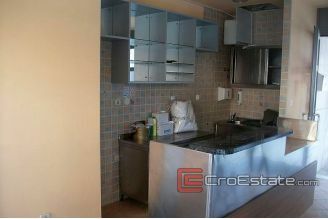 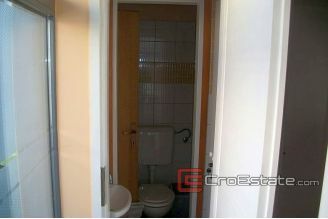 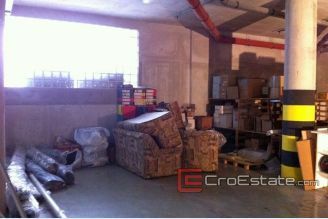 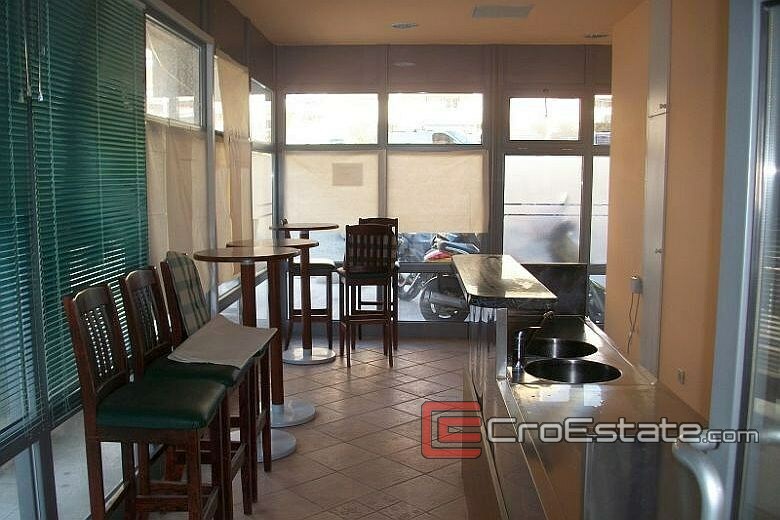 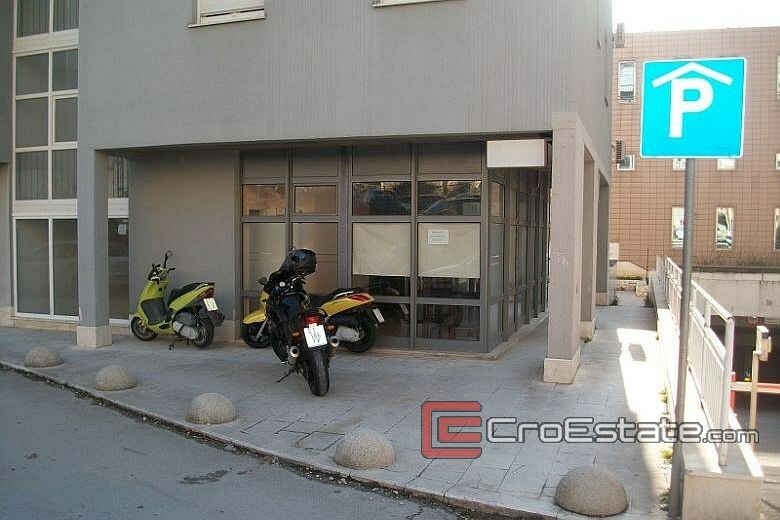 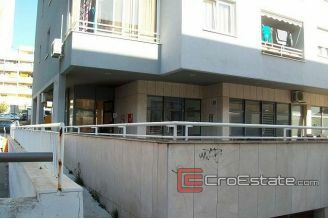 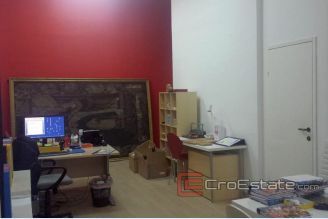 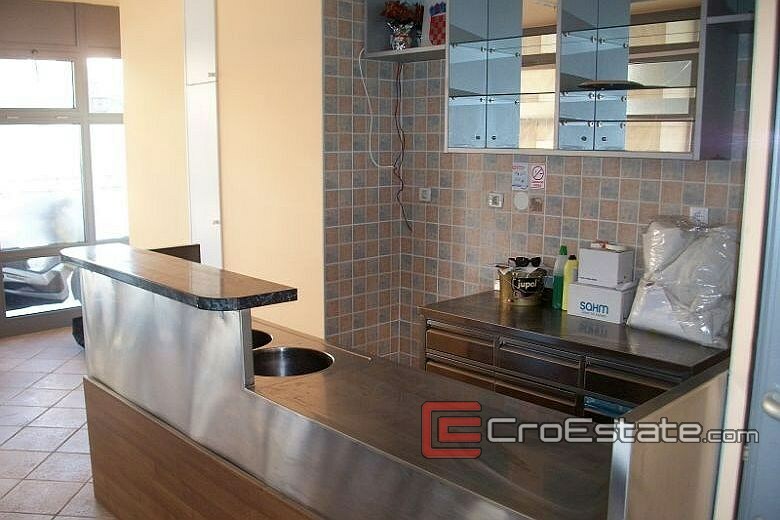 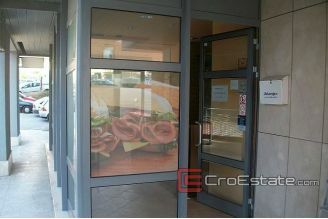 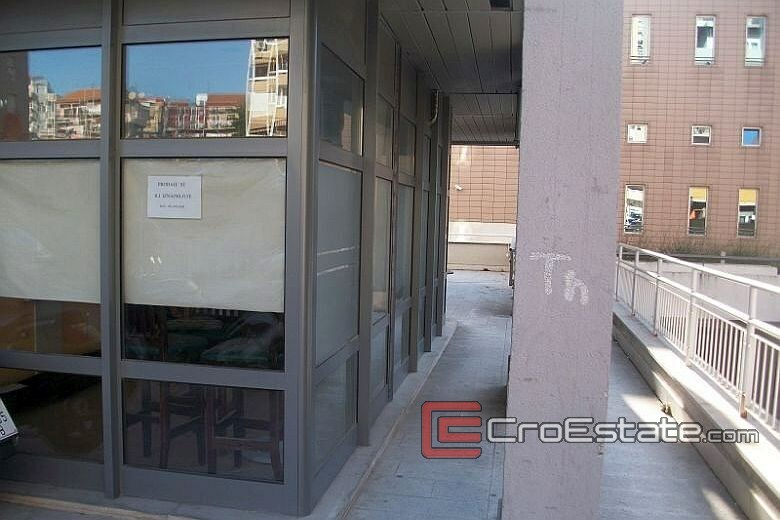 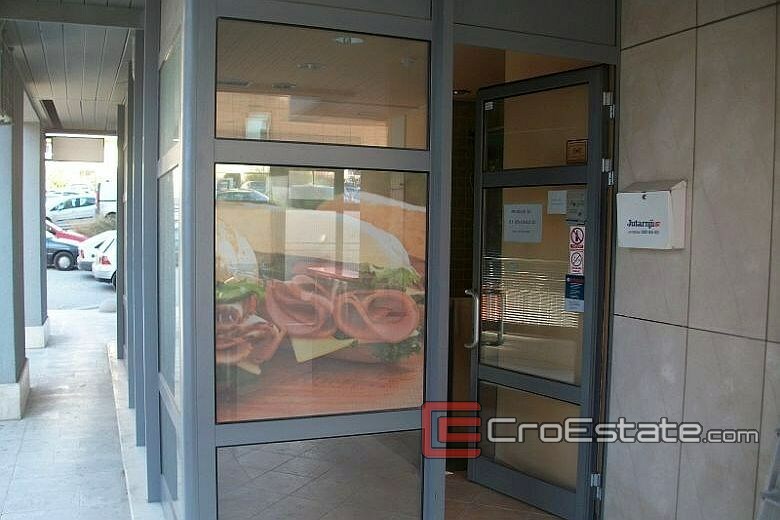 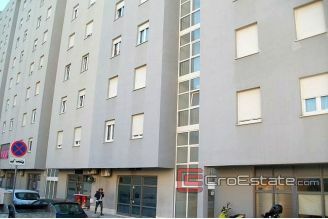 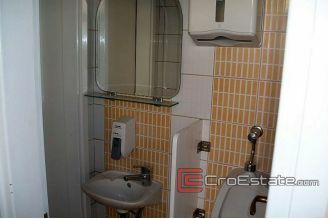 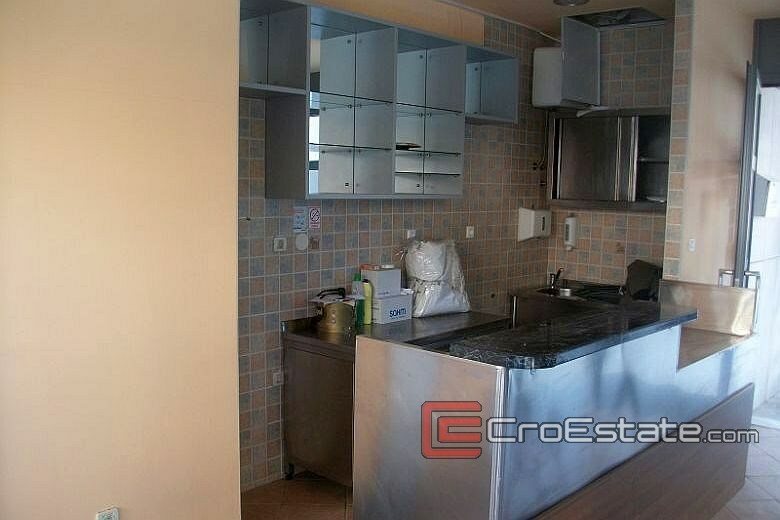 Croatia,Split - Semi-furnished office space, 27 m2, with a terrace of 28 m2, for sale. 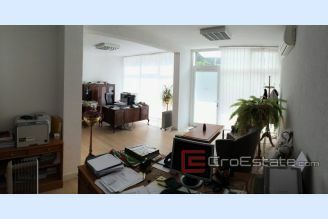 Croatia, Split - Semi-furnished office space, 27 m2, with a terrace of 28 m2, for sale. 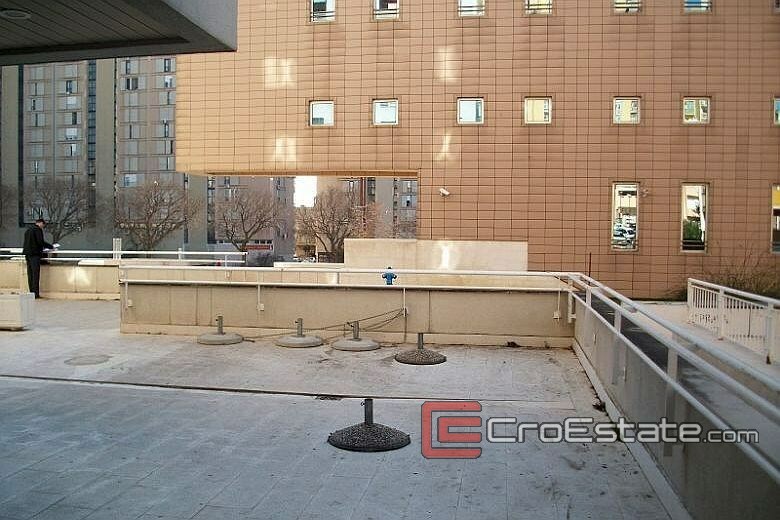 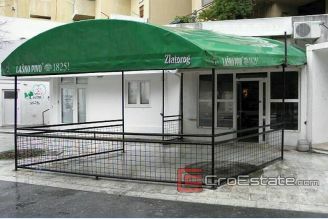 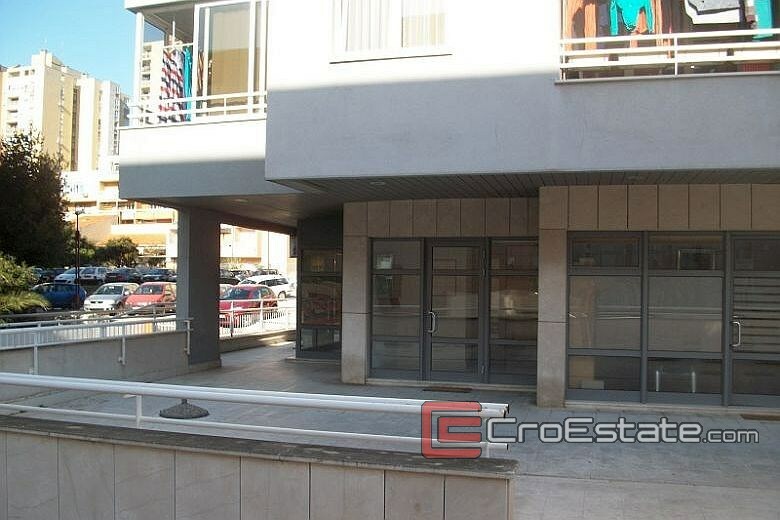 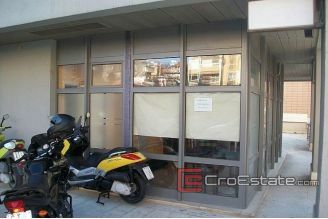 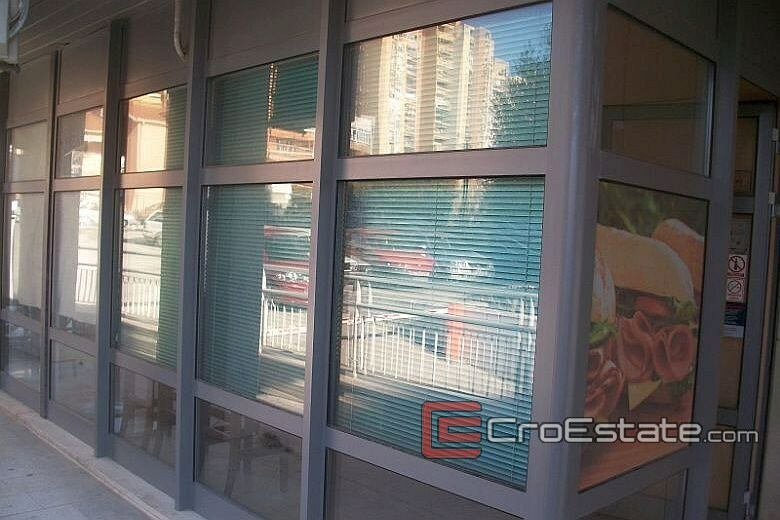 Semi-furnished office space, 27 m2, with a terrace of 28 m2, for sale. 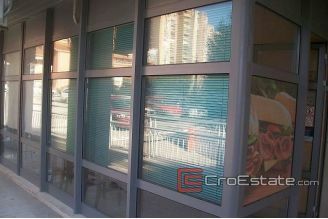 It is located in the new commercial and residential building. Space is sold partly furnished, with equipment and air conditioning. 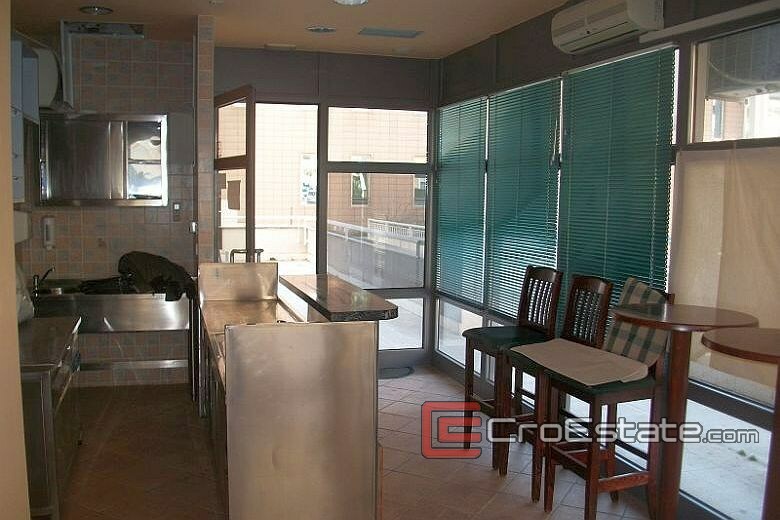 The space was used for the purpose of Fast food.